Mother poems full of gratitude and admiration. Poems for mom say what you've always wanted to tell her. Short mother poems, mother daughter poems, more. Good mother poems often ask how Mom can love so much and do so much. This is a poem for mom that gives her the credit she is due. For my problems, big and small. So I’m fearless, safe and sound. But I’m very glad you do! Poems for moms are often built on memories of mom's tender care in our youth. 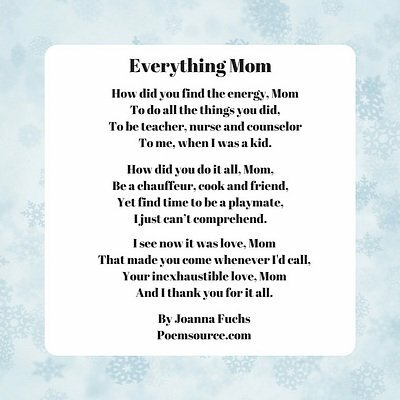 Mother poems also describe how mother enriched our lives, as this mom poem does. Most poems for mother are rhyming poems, but this one is in free verse. Mom poems can express what mother means to her offspring. mother poem is perfect as a card poem. This poem for mother lets mom know what a huge influence she has been in making you the person you are. Affectionate messages for mothers can mean a lot. Poems for mothers sometimes talk about what life would have been like without mom. 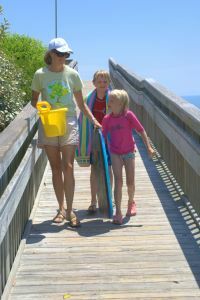 Mother poems often describe the essential contributions a mother makes to her children's lives. It's a mom poem that she will treasure. Use it as a greeting card poem. Poems for mothers are sometimes rhyming poems and sometimes free verse poems. This mother poem in free verse expresses gratitude for mom's unselfishness and giving nature. Mother poems can celebrate a mother who believes in being a parent, rather than just a friend, as this poem for mother does. To do what’s good and right. So we'd rarely have to fight. I wouldn’t pick any other. Mother poems often show appreciation to mom. This poem for mom thanks her for all she's done for you. Poems for mothers could even be framed for a gift. Poems for mom sometimes reveal something about the sender. Sounds like this child is a real handful, and knows it. Mom, your love is a gift to me. You always see me through. Your love keeps me safe and warm. From all that’s right and good. “Could you help me, Mom?” I often ask. Your love is a gift, my marvelous mom. You’re my link to sanity. And maybe, someday I’ll be. Mother poems can specify what kids learned from Mom. This poem for mother is a perfect mom poem. Mother poems acknowledge Mom's good qualities. This mom poem does that. Among my poems for mothers, I think this is one of my best poems for mom. It's a poem for mom that will touch her heart, a thank you poem for mom. Mom poems often zero in on the qualities that are most important to the child, as this poem for mother does. You forgave me for bad things I did. You loved me, no matter what, dear Mom. I'm so happy to be your kid. Then you guide me to a better way. I appreciate you every day. Most of the mother poems here are rhyming poems, but there are some in free verse. This mother poem is a nonrhyming poem. Is it mom's birthday? Or maybe you just want to show your appreciation? 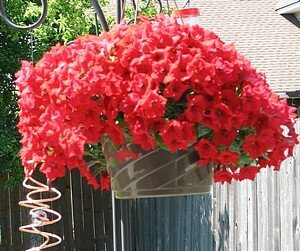 After you give a poem for mother, a hanging pot of gorgeous petunias would brighten her day. Mother poems can tell mom what's special about her and rhyming poems do it best. This poem for mother recognizes the uniqueness of every mother. Messages for Mom talk about what makes moms special. As this mother poem says, we can always count on their love. and made sure I was safe and happy. when I strayed or was lost. gives me peace and security. Also see our Mother Birthday Poems. A lot of people are searching for "a poem for my mom," so I wrote this one. It's also a nice, short mother poem, easy to fit in a card. She’s terrific in every way. To fill my life with pleasure. Is one I’ll always treasure. Mother poems don't always have to be from children. This daughter to mom poem is from the viewpoint of an adult. Mother poems from daughter celebrate that unique bond between female parent and child. This mother poem is a gift in itself! Here's another daughter to mom poem, in free verse, from an adult daughter who is also a mom and finding motherhood very challenging. Rock me to sleep, Mom. full of stress and fatigue. with fun, contentment and peace. I need that so much now. I need to slow down, relax, and rest. Is mom the outdoor type? 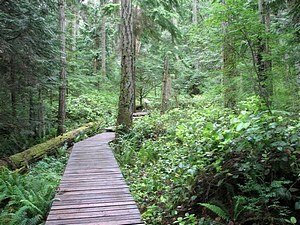 Give her a poem for mother, then take her to a relaxing, peaceful woodland retreat, like this one. Among poems for mom, mother to daughter poems are very popular. Mother daughter poems can strengthen that special bond. 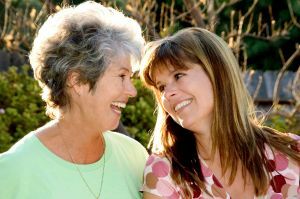 Mother to daughter poems can contain more sentiment than son poems, so this mother daughter poem is sweet and heartfelt. It's a rhyming poem. I hope that you know you're both lovely and smart. You have passion and caring that will carry you far. And we'll always be close like a hand in a glove. And I'm here for you always if your blue skies turn gray. Son poems should provide support and encouragement, as this mother to son poem (a rhyming poem) does. Your good qualities make me feel proud. But I really should shout them out loud. I often admire what you do. To your family and friends you are true. You work hard to do all you can. That I raised such a wonderful man. People who write funny mom poems have plenty of material! Someone who has never been a mother can't possibly understand all mom has to handle, as this funny mother poem describes. Funny poems for mom are almost always rhyming poems. Mother poems can be written to relatives other than the birth mother. This mother poem is a mother-in-law poem to show your appreciation. Among the searches for mother poems are lots of searches for stepmother poems. This stepmom poem shows appreciation for all she does. I'm happy you're here to stay! Thank you for visiting our Mother Poems page! In A Mothers Day Message! Make your mom's day with a Mothers Day message of love and appreciation. Tell her how much she means to you, how she makes you feel, the difference she makes in your life. Write it below. Please note: YOUR ORIGINAL WORK ONLY, posted only at Poemsource.com. Please DO NOT submit the work of someone else. Minimum 100 words; more is better, no limit. If your poem is too short, please add comments. Submissions are subject to approval and editing. Entering your words for mom is easy to do. Just type! Your contribution will appear on a Web page exactly the way you enter it here. You can wrap a word in square brackets to make it appear bold. For example [my note] would show as my note on the Web page containing your message. Click below to see contributions from other visitors to this site.